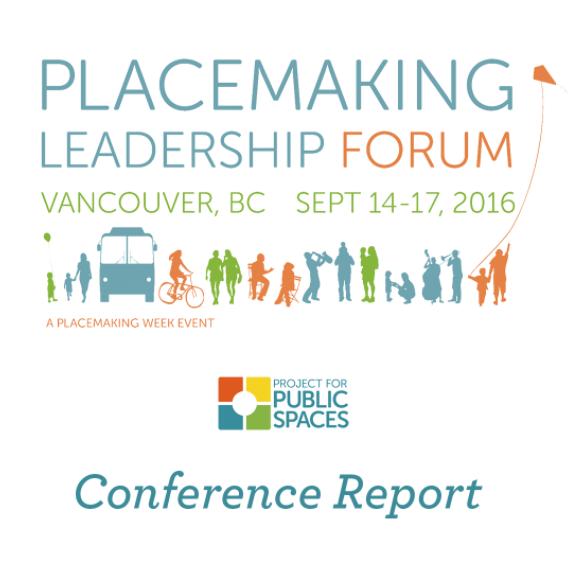 PPS has just launched its online conference report for the Placemaking Leadership Forum 2016. This conference, which came together with Pro Walk / Pro Bike / Pro Place to make up the first ever Placemaking Week, brought over 450 placemakers from around the world to Vancouver, BC from September 14–17 in order to chart the future of placemaking. Visit the full conference report for an executive summary of the week and videos of every plenary session, plus quotable quotes, photos, reflections from attendees, and more.